On Saturday 14th April, a full coach of 56 ringers and friends set off for the Cotswolds in Gloucestershire. 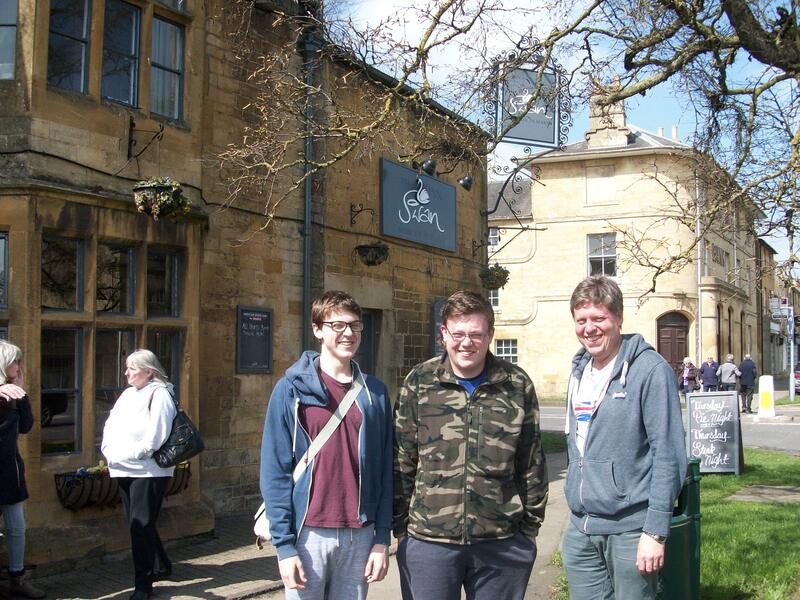 After a cold week in Essex, the sun came out and a two and a half hour drive brought us to our first stop in Chipping Norton. A welcome cup of coffee and some good ringing saw us on our way to our lunch stop in Moreton-in-Marsh. The afternoon took us to the picturesque Bourton-on-the-Water in the middle of the Cotswolds with its many gift shops and tea shops along the River Windrush in the centre of town. 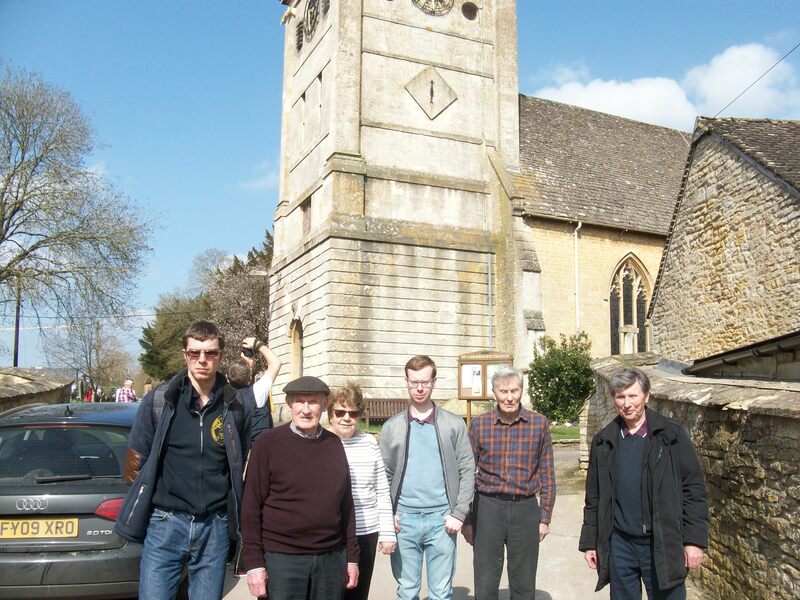 Our final stop at Stow-on-the-Wold presented us with a heavy ring of 8 bells. At 27cwt, the tenor weighs one and a half times as much as Hornchurch but we managed well and enjoyed some of the best ringing of the day topped only by an excellent evening meal before our long drive home.